PARTYNEXTDOOR was spotted chilling with Drake backstage at the concert before he hit the stage. 10. 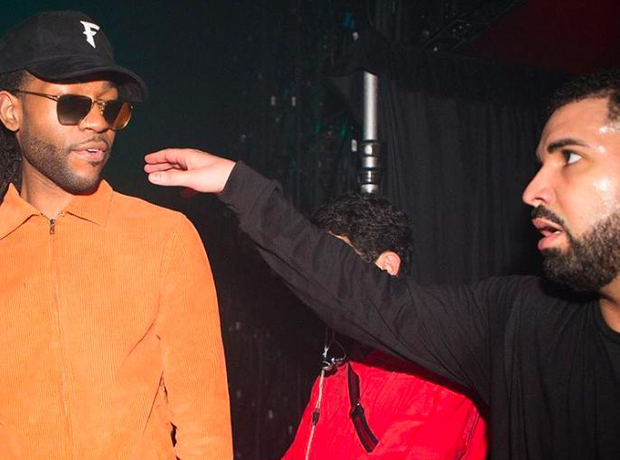 PARTYNEXTDOOR was spotted chilling with Drake backstage at the concert before he hit the stage.